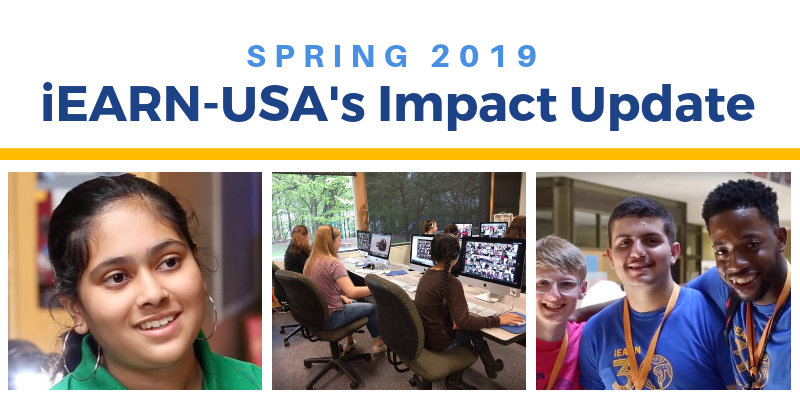 iEARN-USA's Impact Update for Spring 2019 shares recent highlights from our programs and partnerships. 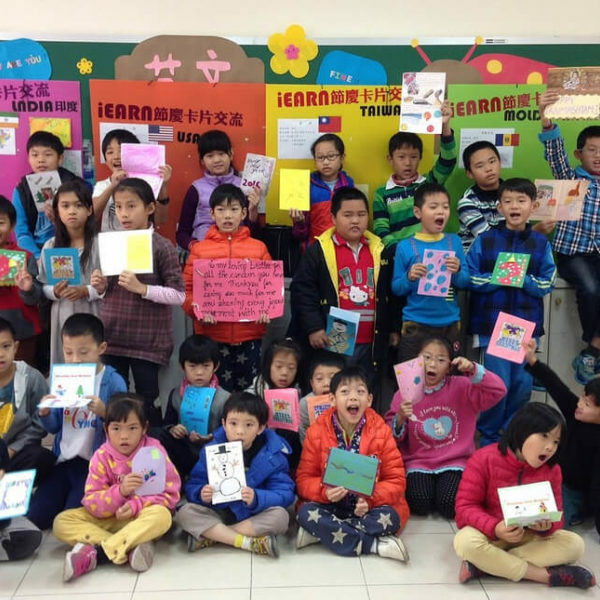 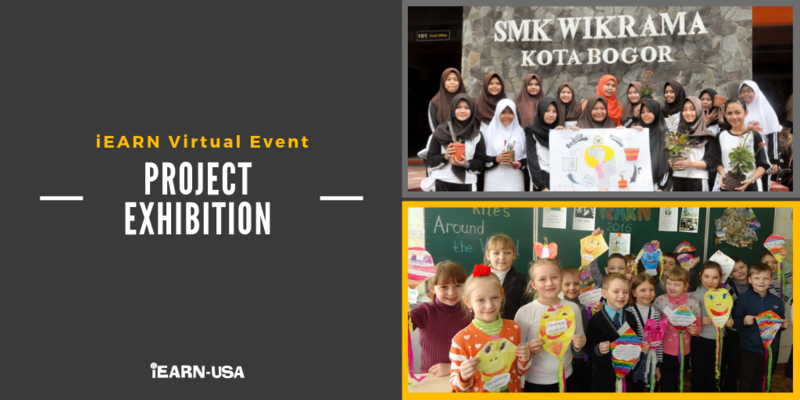 The 2019 iEARN Virtual Project Exhibitions, hosted by iEARN-USA, will showcase the outstanding project work and outcomes of iEARN K-12 classrooms around the world. 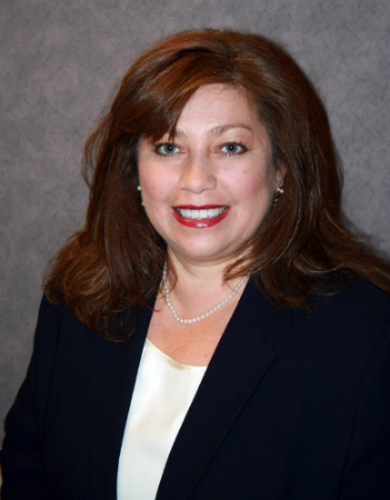 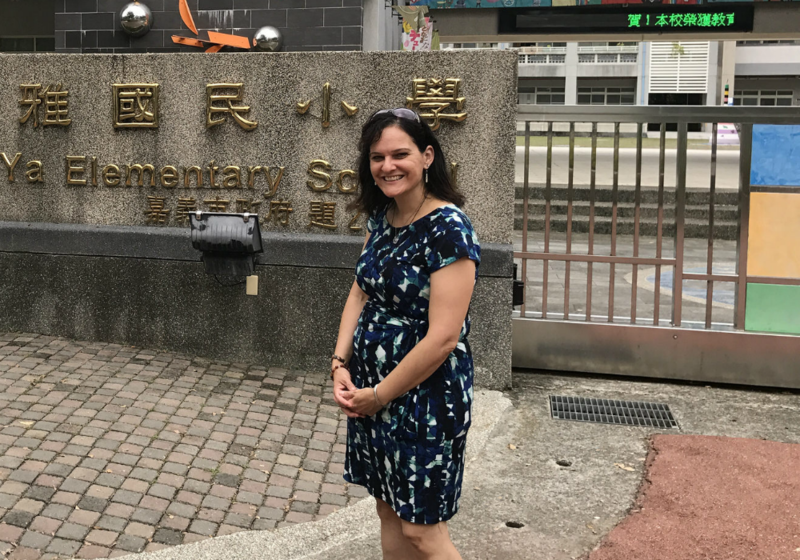 The iEARN-USA Board of Directors and staff welcome Stefanie Ortiz-Cidlik as their new Executive Director to lead the organization in building a more interconnected, peaceful, and just world through global education. 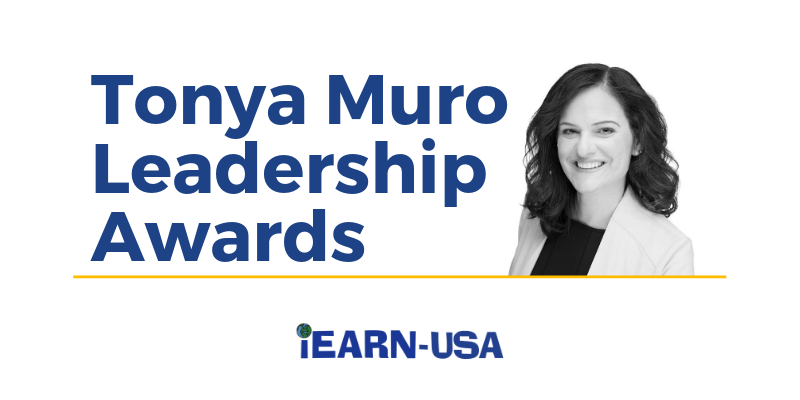 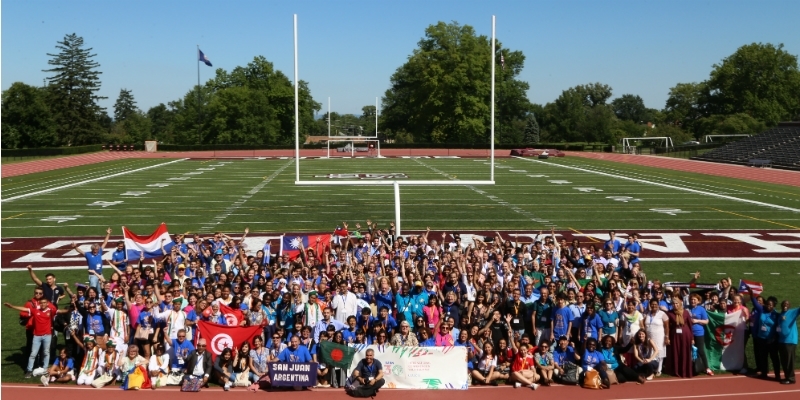 iEARN-USA announces the second annual Tonya Muro Leadership Award - an award to iEARN educators and youth to support learning or professional development opportunities, which allow them to excel as leaders and global citizens. 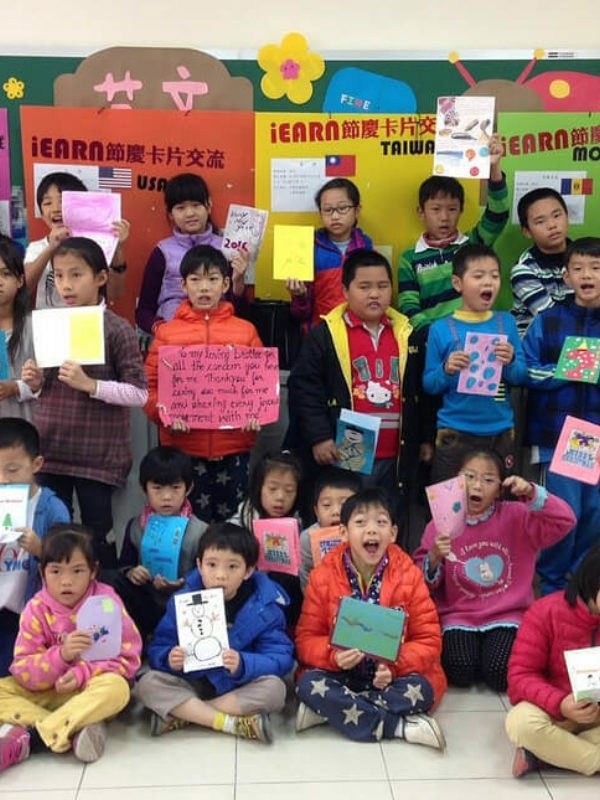 iEARN-USA recently interviewed long-time iEARN Educator Bill Meyers. 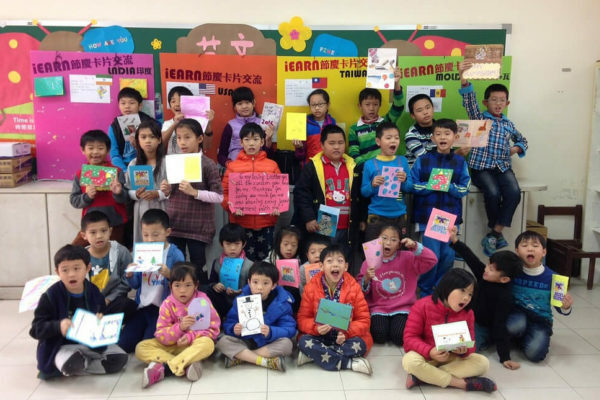 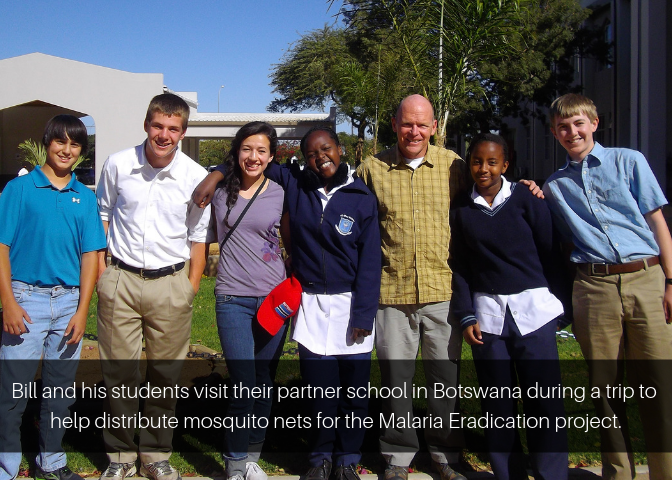 Read on to learn about Bill’s unique and impactful experiences with iEARN and why he engages his students in iEARN projects. 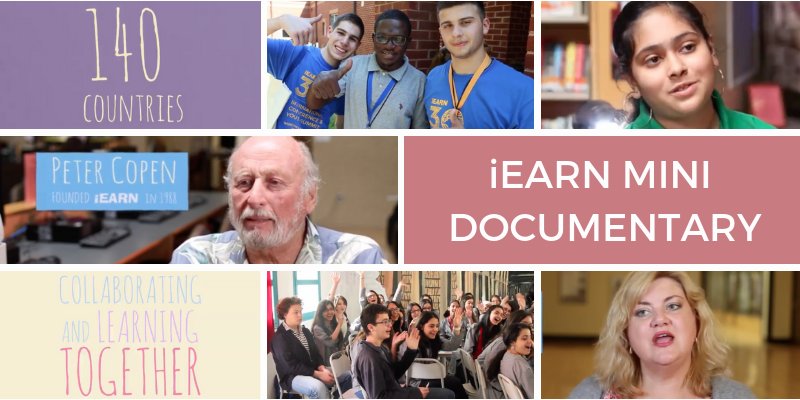 A new mini-documentary about iEARN, captures and celebrates the heart and joy of iEARN—the community of youth and educators learning together. 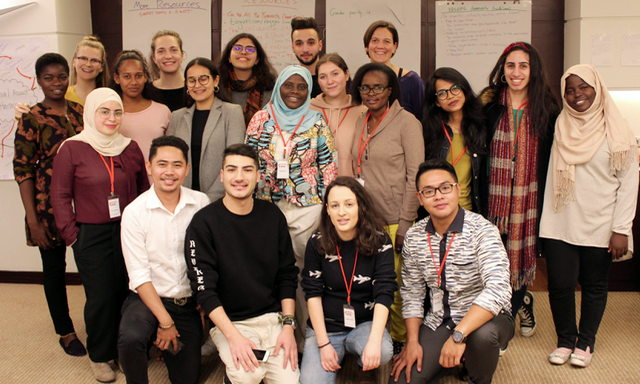 iEARN-USA's Impact Update for Winter 2019 shares recent highlights from our programs and partnerships. 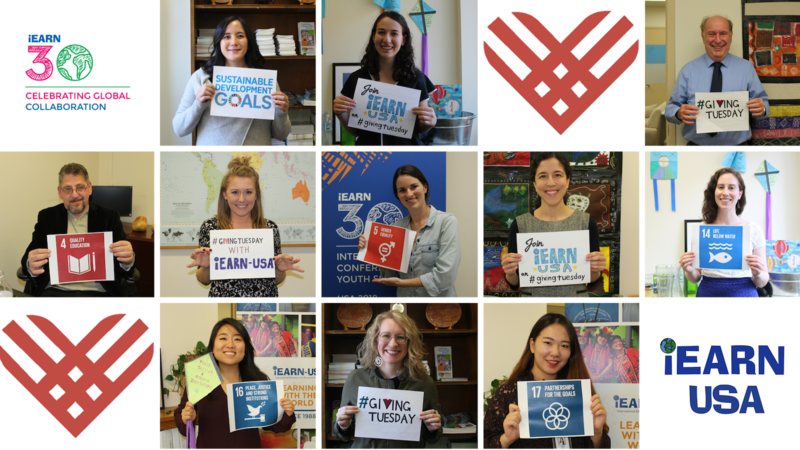 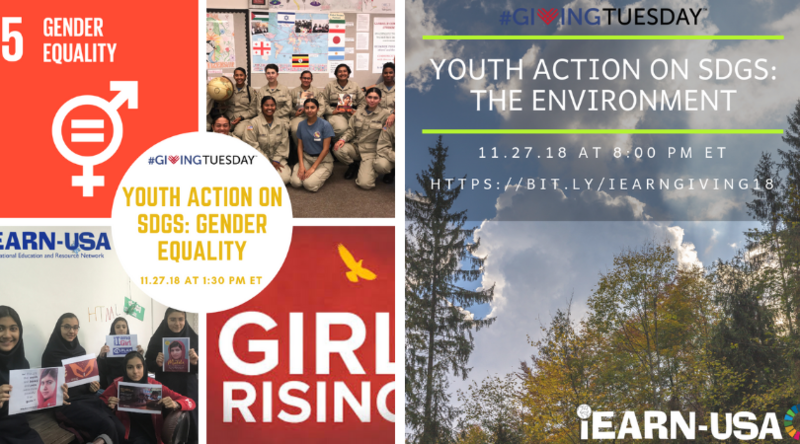 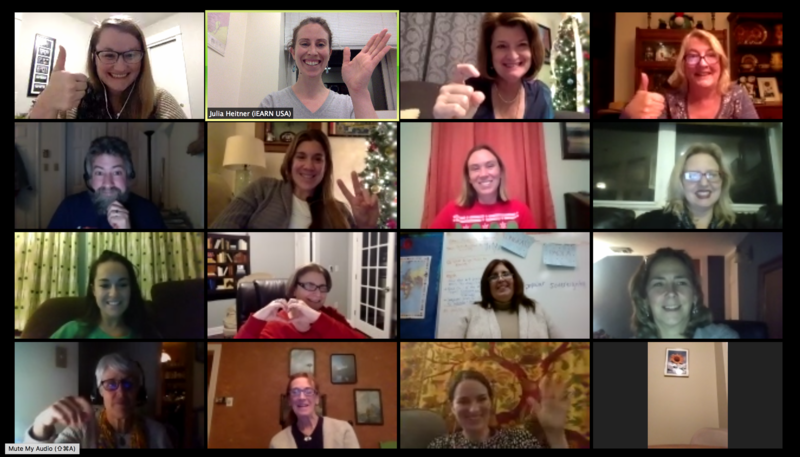 iEARN-USA raised $8,000 for programs and hosted two Youth Action on SDG webinars on #GivingTuesday, November 27, 2018. 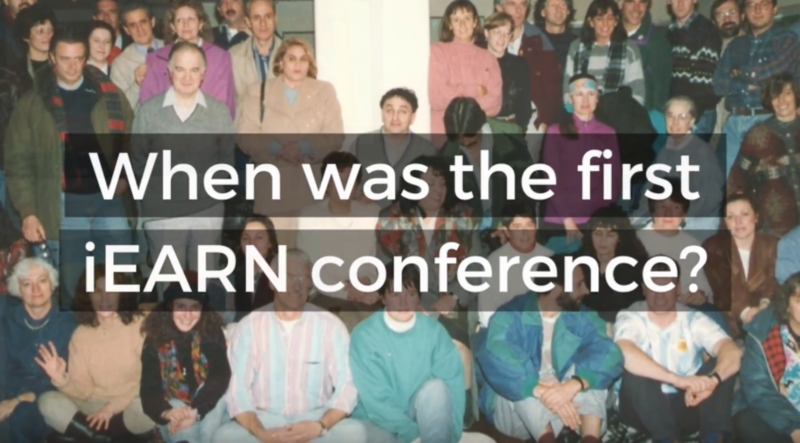 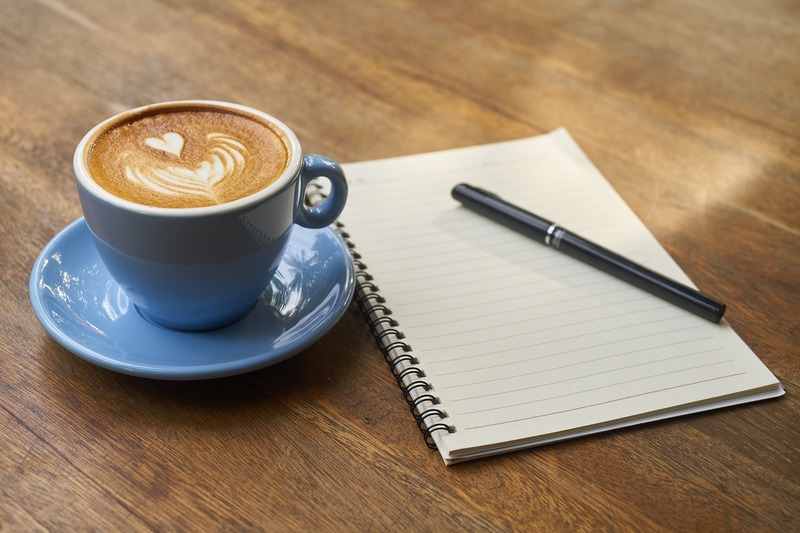 We’re looking for members of the iEARN community to share success stories, project highlights, best practices, education and community impact.